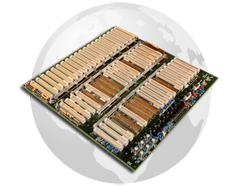 contaminated environments, requiring processing power. 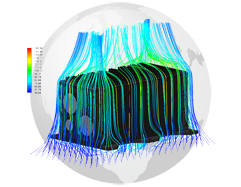 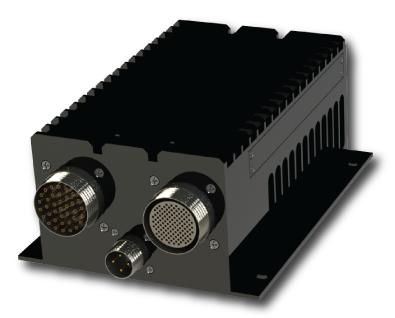 allow for the massive expansion of UAV payload processing and performance. 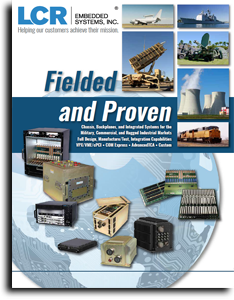 by a Raytheon Integrated Defense Systems supplier! 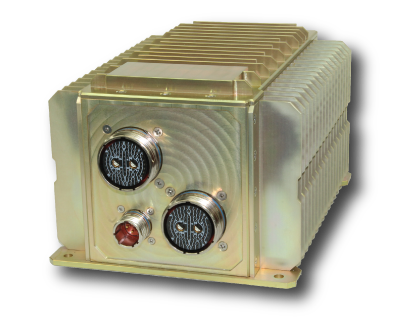 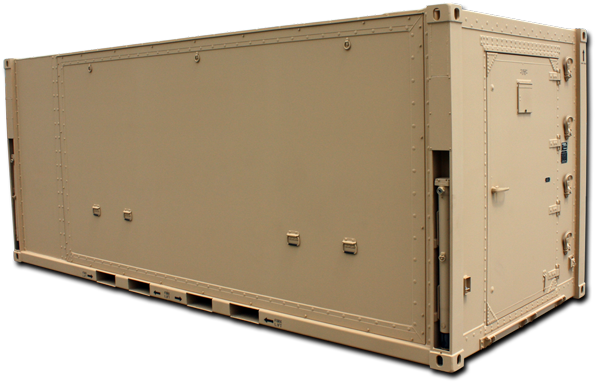 rugged enclosure for portable or fixed ground stations, we've got you covered. 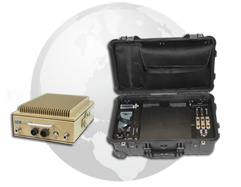 us for crucial hardware at the core of the most demanding programs. 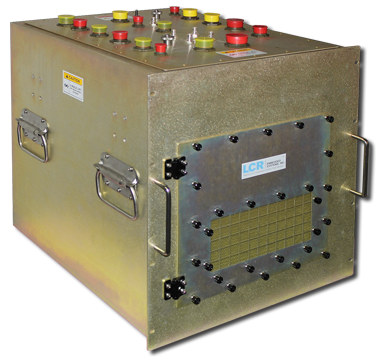 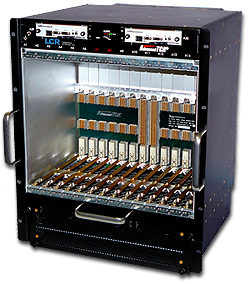 LCR Embedded Systems designs, develops, and manufactures enclosures, backplanes, and fully integrated systems for the aerospace and defense, commercial, rail, and industrial markets. 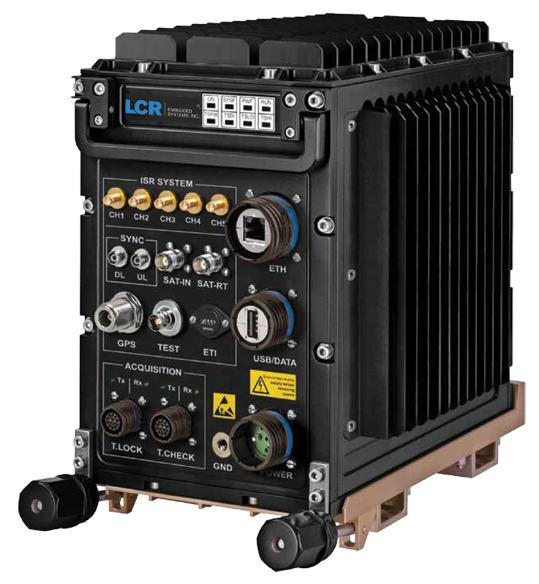 Whether you have a rough back-of-the-envelope design idea and seek collaborative development with our engineering team, or a complete, formalized set of build specifications, LCR Embedded Systems will turn your product into reality. 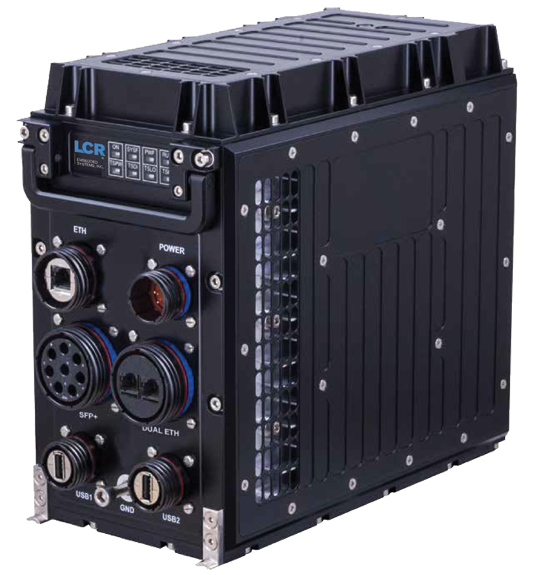 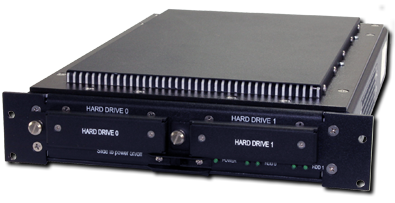 Whether you are searching for the latest rugged VPX/VME, CompactPCI, or AdvancedTCA enclosures, a Universal enclosure suitable for prototyping and testing, or require a completely custom product, LCR Embedded Systems is your total solution. 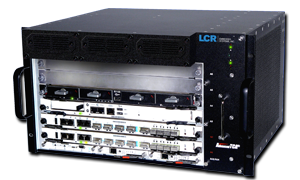 LCR Embedded Systems offers a complete line of standards-based backplanes in multiple form factors. 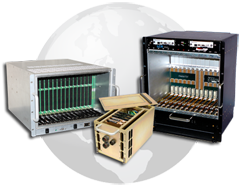 We also have the ability to quickly customize a design for your specific needs or even design and build a completely custom form factor. 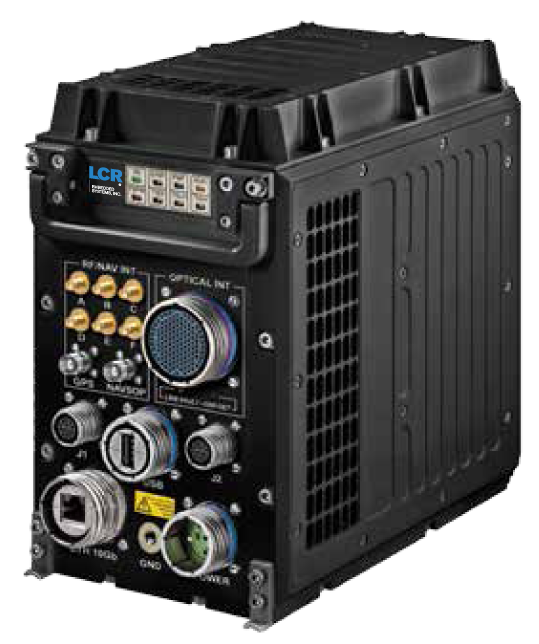 Whether you have a rough back-of-the-envelope design idea and seek collaborative development with our engineering team, or a complete, formalized set of build specifications, LCR Embedded Systems can turn your product into reality.